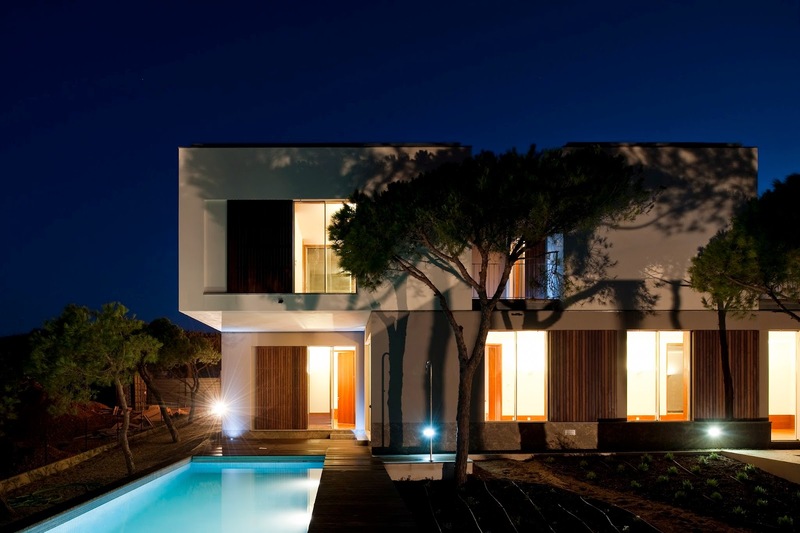 Villa with first category finishes in Praia Verde, Castro Marim, located at 5 minutes from the beach. With an exceptional architecture is designed in contemporary lines. Integrated in an exclusive green zone with an exceptional garden. First floor features three suites all with solarium on the roof. On ground floor is the living room, the kitchen, pantry, social bathroom, laundry, technical area, garage and office. Spacious common areas. Unique panoramic views to the sea and countryside. Plot of land for luxury villa 5 bedroom construction, with an area up to 500m2. The villa can be developed in two floors plus basement. We help you to make your dream come true. 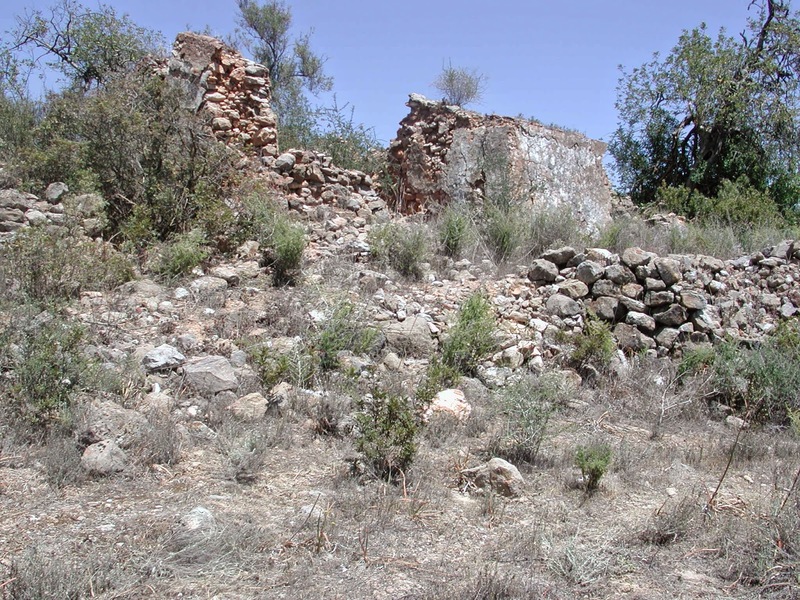 Land for Building a Villa with good access and privileged views. Excellent opportunity with a very generous size, allows the construction of a house with an area up to 330m2. It offers good privacy and sea views.